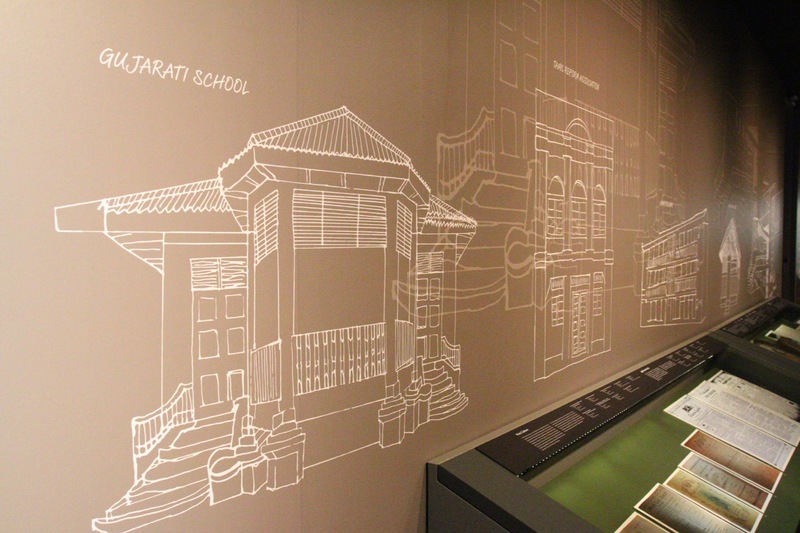 The Indian Heritage Centre was recently opened to the public on 8th May 2015, it’s a four storey building located in the heart of Little India at Campbell Lane. I was invited by Ministry of Culture, Community and Youth, along with National Heritage Board to visit the Indian Heritage Centre and there was a curator to bring us a guided tour around Indian Heritage Centre. 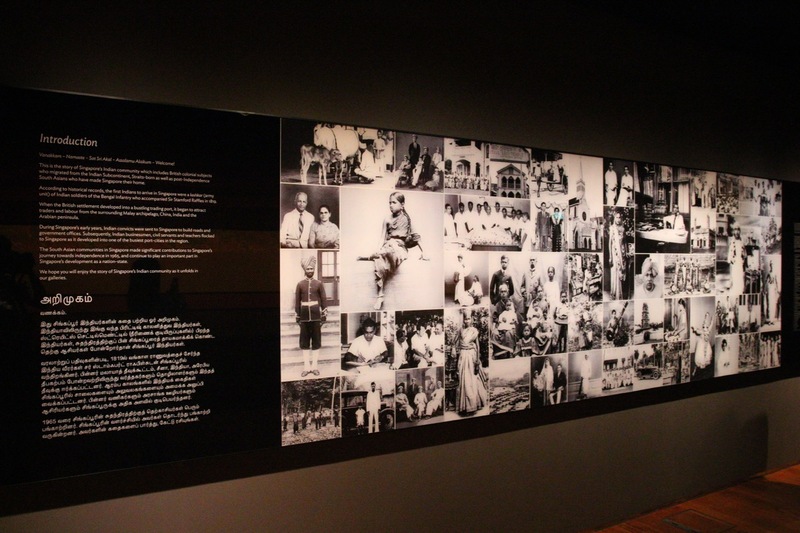 A visit to Indian Heritage Centre opened up my eyes, widened my knowledge, understanding and appreciation of Indian heritage, culture, history and contributions of early Indian community towards the growth and development of early Singapore during her colonial days to present Singapore. The Heritage Centres managed by National Heritage Board are great heritage institutions for fellow citizens from other races to learn more and understand about each other’s heritage and community. It is of utmost important that we understand and learn more about the different races in Singapore, thus we can continue to build a stronger and more cohesive harmonious multi-racial society in Singapore. 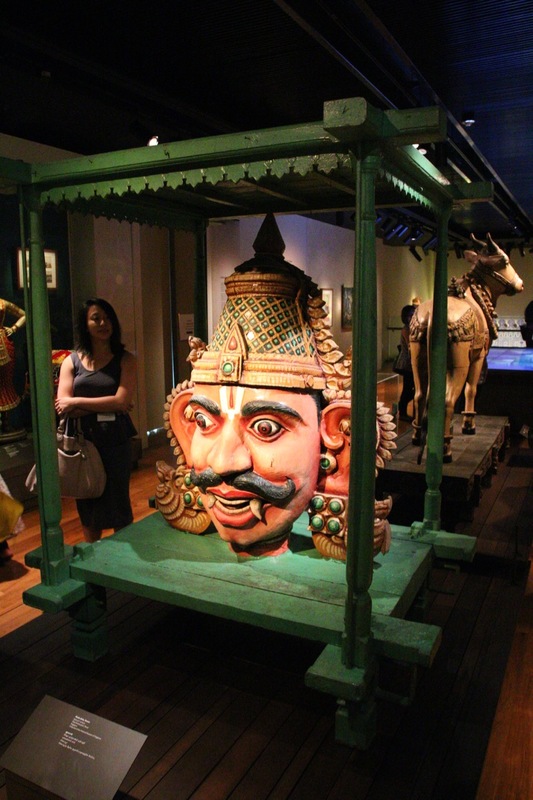 When I was touring the Indian Heritage Centre, it dawned upon me that I still have a lot to learn about Indian heritage, culture, history and contributions towards Singapore. 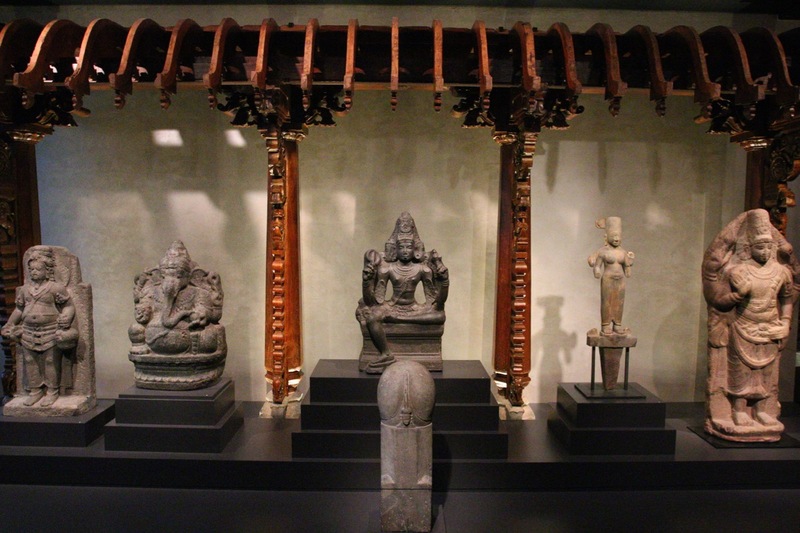 The heritage and culture were very rich and amazing and I begun to understand a bit more of Indian heritage and culture. 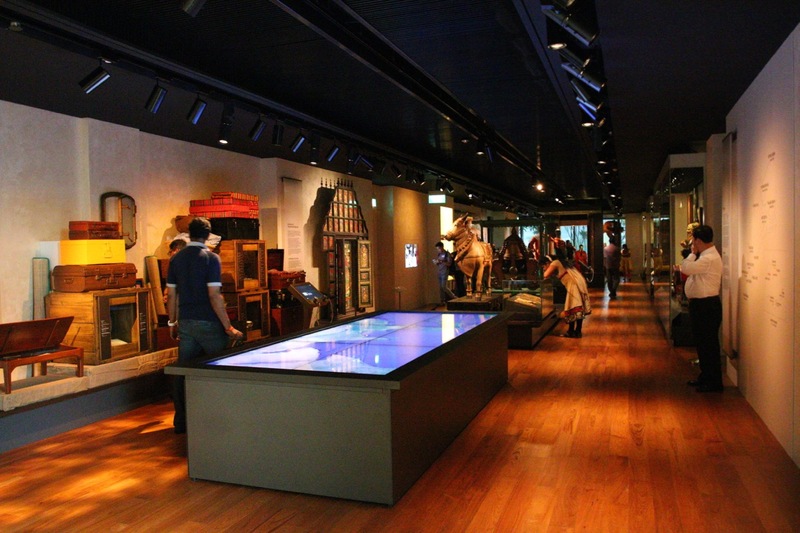 By taking a tour at the Indian Heritage Centre, you will have a immersive and experiential experience, something that cannot be experienced if you do an online tour. 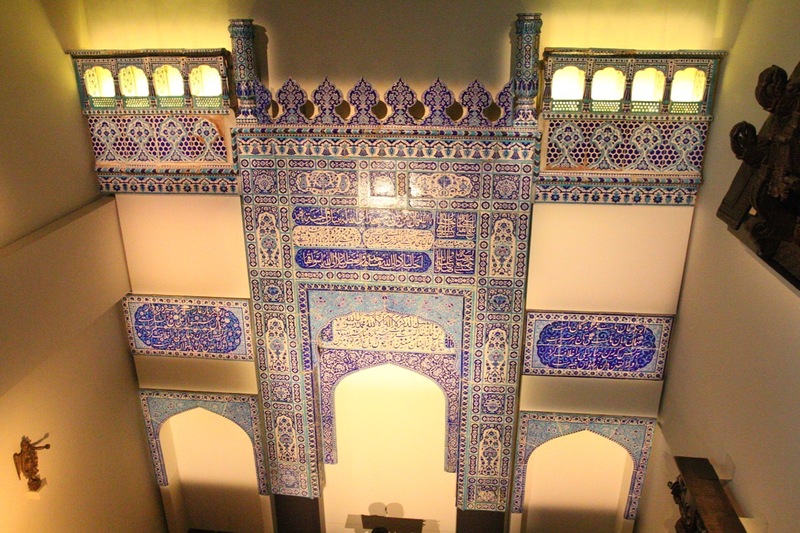 From the photographs that I shared in this article, you are able to see the rich diversity, history, heritage and culture. Nothing beats the experience of being there at the heritage institution yourself. 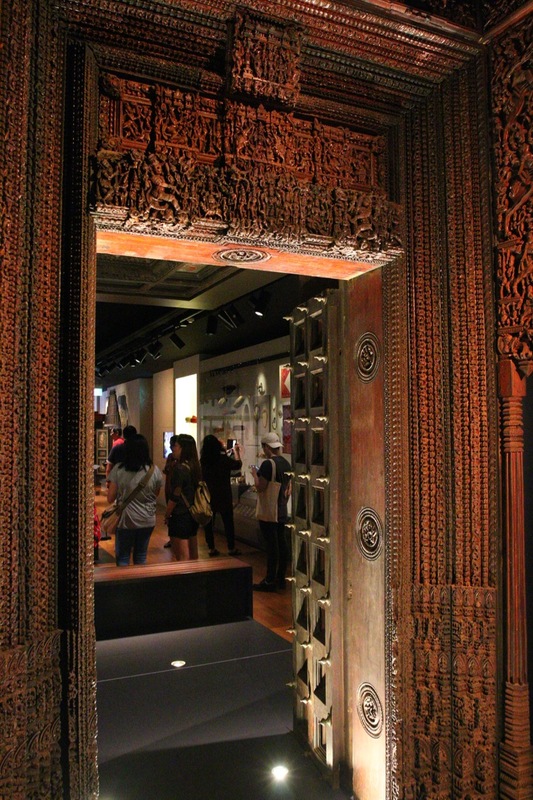 Therefore, I strongly encourage you to visit the Indian Heritage Centre and do your own personal heritage tour! I haven’t really absorb and learn all about Indian heritage and culture during my first visit to Indian Heritage Centre. I am planning to visit the Indian Heritage Centre again and do my own tour to further understand Indian heritage and culture better. Thank you Ministry of Community, Culture and Youth, National Heritage Centre and Indian Heritage Centre for hosting and bringing us around Indian Heritage Centre.